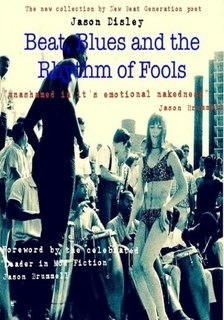 Beat, Blues and the Rhythm of Fools by Jason Disley is a brand new collection of beat poetry in paperback form. Fits in nicely with our other ‘jazz’ products! 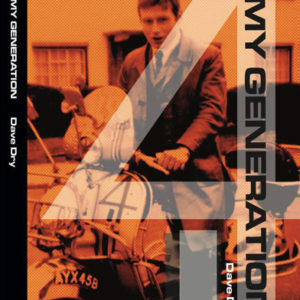 Inspired by the beat poets of the 50’s and 60’s, but tackling up to date subjects and personal insights, we really enjoy reading it aloud here at Gama Towers. The price includes postage and packaging. Can you dig it? 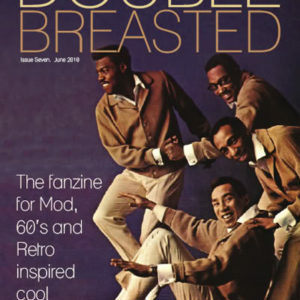 Categories: Accessories, books.Tags: 50's, 60's, beat blues and the rhythm of fools, book, jazz poetry.